We believe giving back to the community is important and sharing our experience with young people is always fun and informative! We have participated in the STEM Academy Exploration and Discover Day at Sandwich, High School for the last three years and look forward to year number four! This year, future Scientists, Ecologists, and Engineers learned about Stormwater Management, and Wetlands Ecology. Geoff Glover and Matt Lehman demonstrated what a true “Stormwater Detective” is all about by extending the classroom to the parking lot where students could see firsthand how stormwater works. 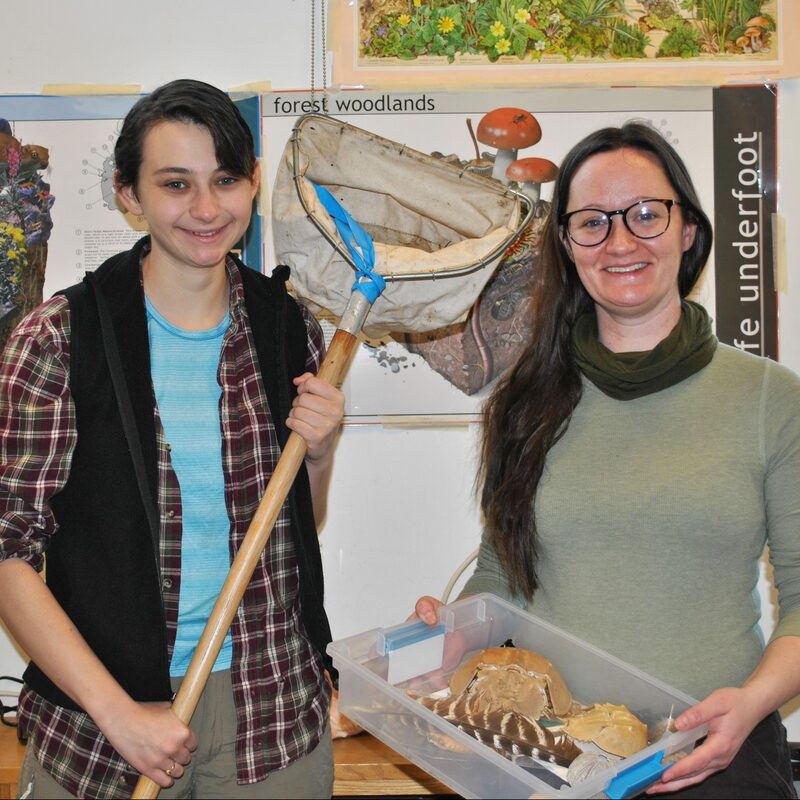 Amy Ball, Amelia McClure and Lara Kappler presented to future Scientists and shared the importance of protecting our wetlands. 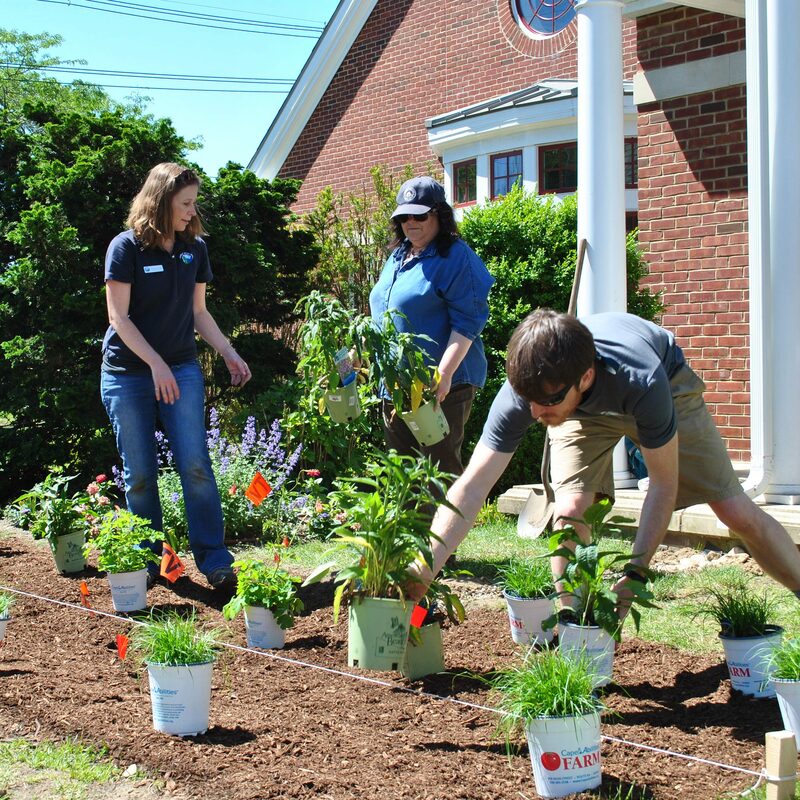 We enjoyed lending a hand with the rain garden installation and presentation at the Osterville Library last June. This is a joint project with the Barnstable Clean Water Coalition, APCC and the Town of Barnstable. The workshop included engineering, plant installation (with many volunteers) and a brief presentation by HW’s Michelle West and April Wobst from APCC. Take a drive by on Main Street Osterville to see the gardens first hand and learn more about the project here. Let us know if you have any questions about rain gardens. 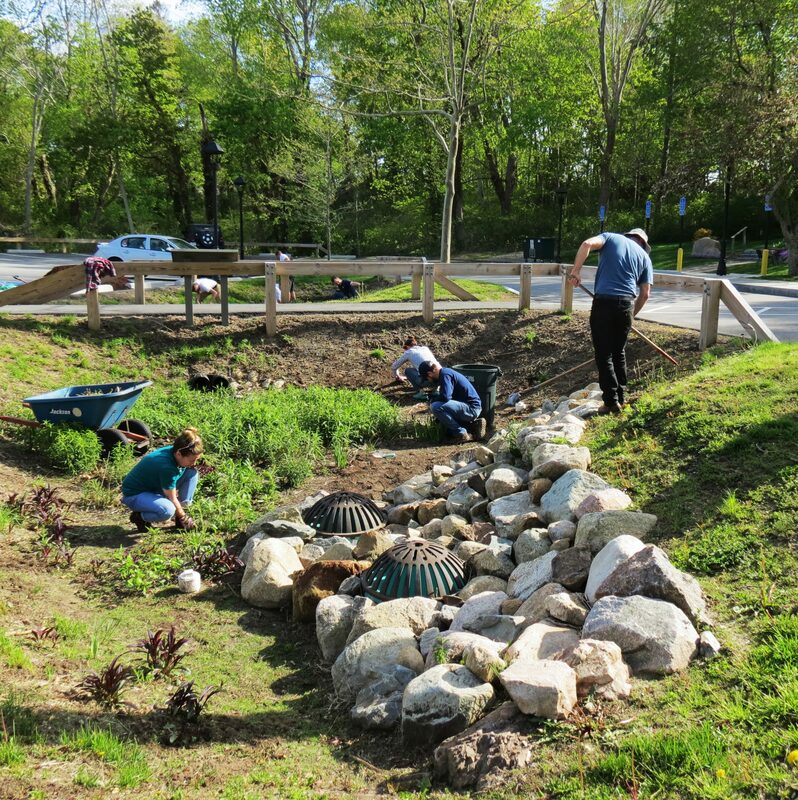 We have adopted the bioretention facility at the Sandwich Library. At our second maintenance session, we weeded and added some new plants. We are running an experiment in both areas. To mulch or not to mulch? that is the question! Do you want to know if dense groundcover or mulch is better for your bio? Well, so do we. Visit our living laboratory at the Sandwich Library where we will be comparing groundcover alternatives to determine what the best bang for your stormwater treatment buck really is! Thanks to Hyannis Country Garden for the plants and mulch. 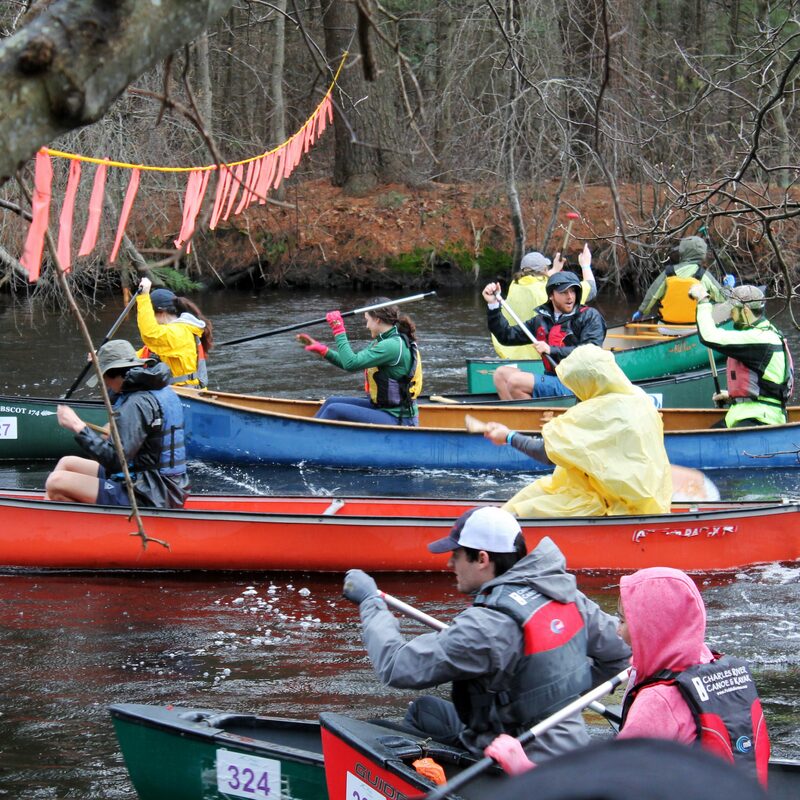 Our team of hearty paddlers participated in the 36th Annual Run of the Charles Canoe Relay Race this April. While there is room for improvement with our race time, we enjoyed a fun-filled day supporting the CRWA. Although we had some rough weather, high water and our first paddler taking a dunk this year, we all returned home safely! 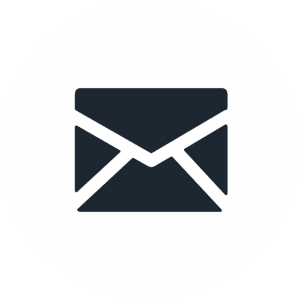 Please take a moment to learn more about the Charles River Watershed Association.